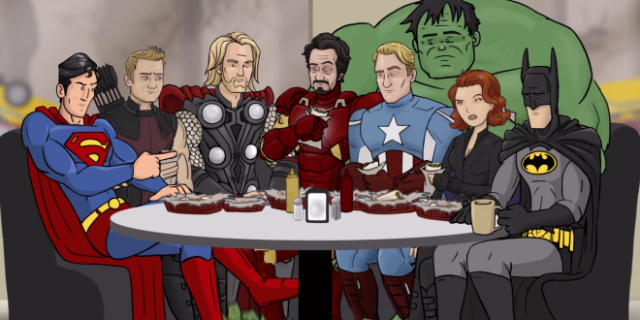 The folks at HISHE are back with the second part of truth bombs concerning The Avengers: Age of Ultron. This is really some quick observations about what would have made more sense after the first installment, How The Avengers: Age of Ultron Should Have Ended - Part One, covered the movie more thoroughly. Oh, how cool would it have been if Marvel Studios still held the movie rights to the X-Men universe?